Wow, life has been taking a huge toll on me that I fell really ill for last few days. 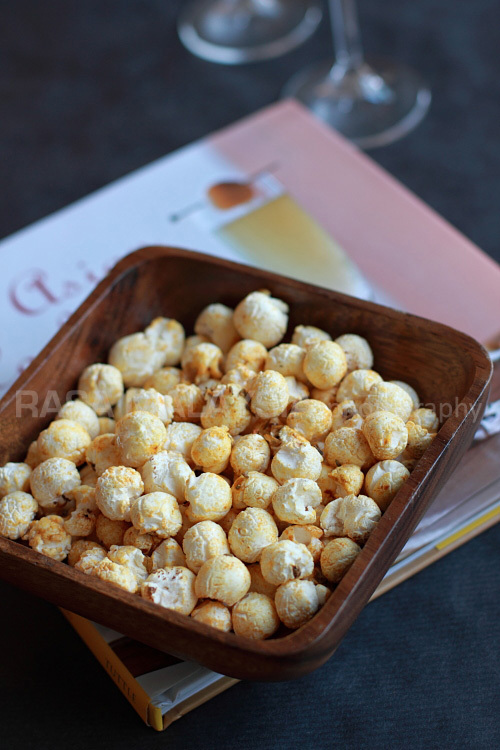 But I didn't want to neglect my blog for too long thus am gonna do a review on these products. 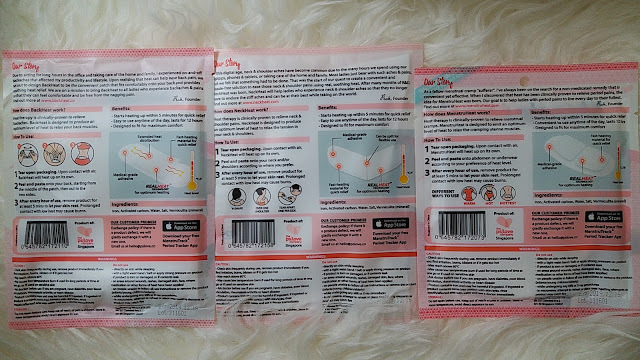 A continuation to my previous post, PS Love has been very kind and generous to send some of their newly launched heat packs for different parts of the body for me to try out. I really appreciate the timing of these products to reach me as I was experiencing ache throughout my whole body (no kidding) as I was down with fever. 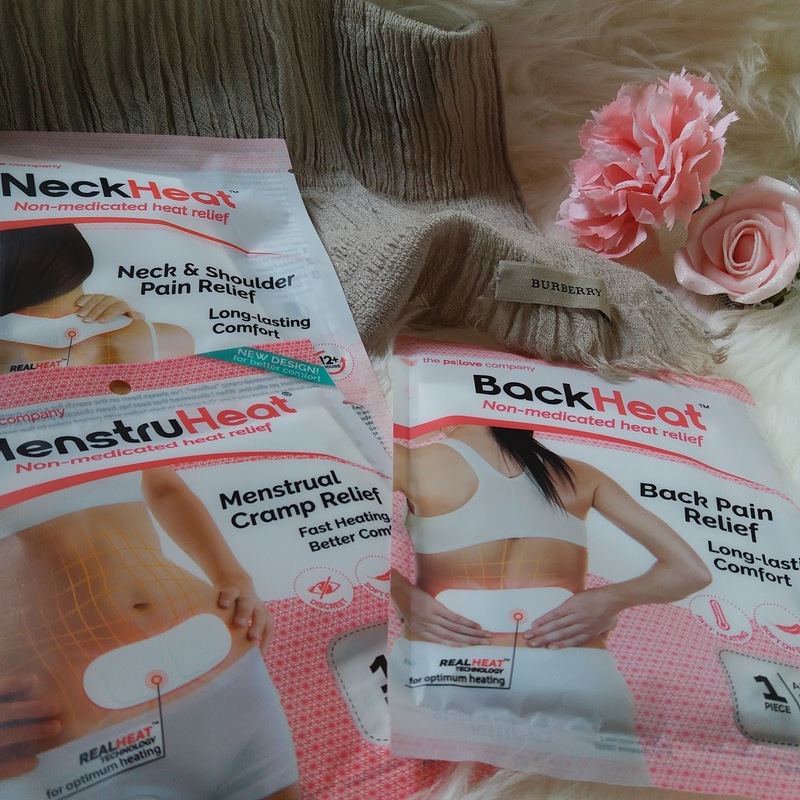 As you can see, there are now heat packs for your neck, your back and an improved version of the MenstruHeat (the previous version review is here). As per instructed, I applied the neck and back head pad to my aching parts and boy-oh-boy does it sooth my pain and calms my nerves. 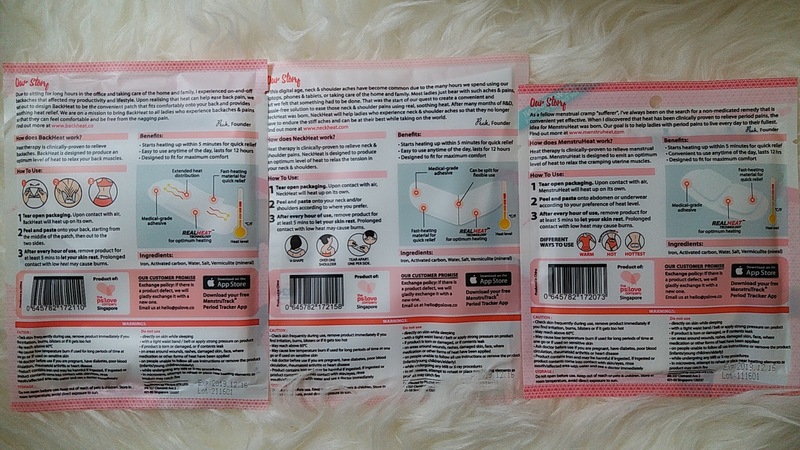 As usual, I really love how securely the pads adhered to my skin and clothing without having to fuss too much. The heat generated from the pads are also just right as I don't feel any burns. These definitely aid in making me feel more comfortable during my fever. 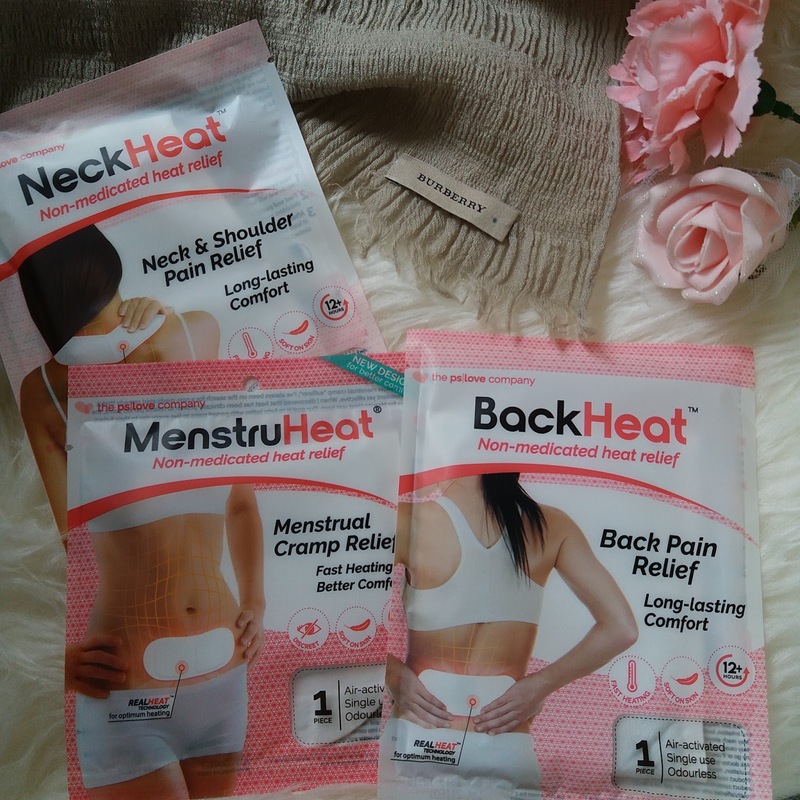 The newly improved MenstruHeat is upgraded to a more ergonomic design whereby the "2-piece" pad sits better on my tummy with wider coverage thus spreading the heat more evenly on the applied area. A word of caution though and I would first have to put it out there that its entirely my fault for being negligence. I totally forgot that I have the pad on my tummy area and carried my daughter which resulted in her sensitive skin being red from the heating (do bear in mind that she's only 7 months old). Hence, I highly suggest that the pads be kept away from infant and babies. So, with that aside, I do recommend these products for people who are experiencing aching and pain on any parts of their body to provide instant relief. And the good news is: if you use code CINDYKHOR on their website, you'll get a 20% off on your purchases. How cool is that? Do head over to their official website for more info and also their blog with informative articles relating women healthcare. Available now at all 7-eleven stores and Guardian outlets.